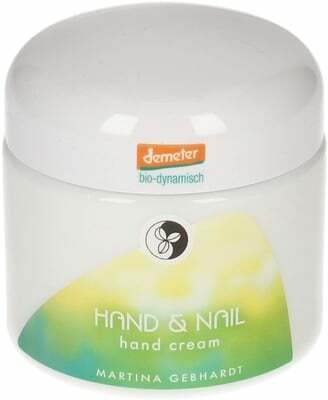 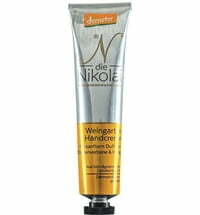 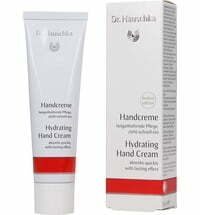 The cream is offers intensive care to cracked and rough hands. 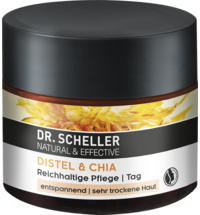 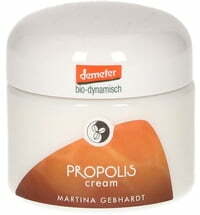 It helps restore balances and alleviates discomfort caused by dryness thanks to the special ingredient, chamomile. 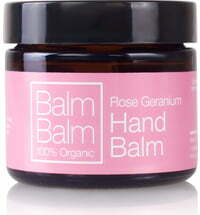 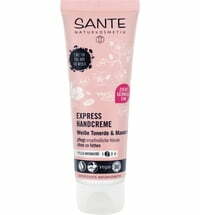 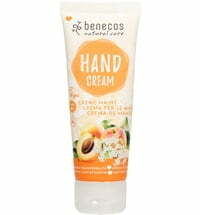 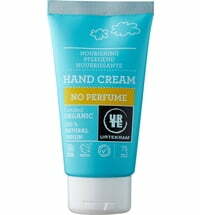 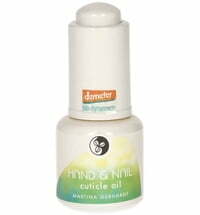 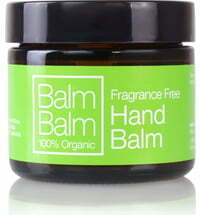 Use, not only on hands, but also on areas of the skin that are prone to dryness such as elbows and knees. 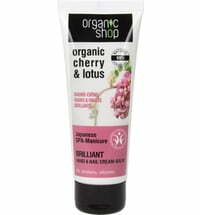 Massage into the skin until completely absorbed. 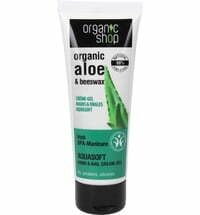 Tip: Use the cream as a hand treatment by lathering a thick layer of cream on the skin and wrapping it in clingfilm or slipping into cotton gloves. 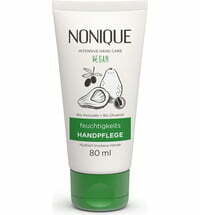 Leave on for as long as desired and remove with a wet cloth. 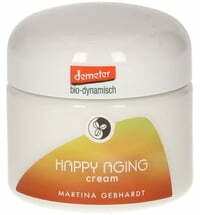 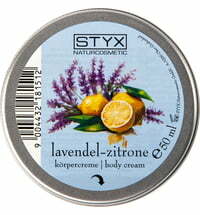 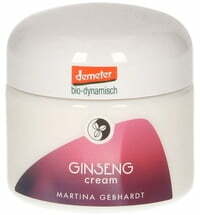 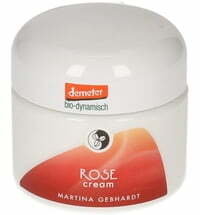 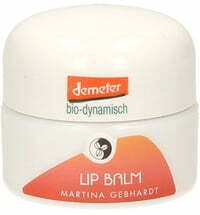 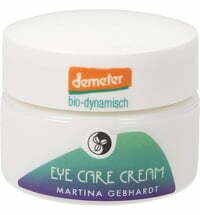 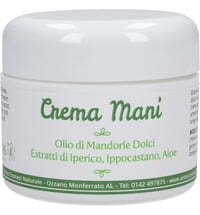 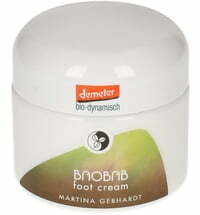 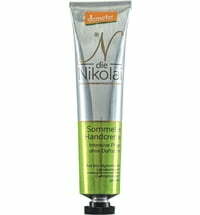 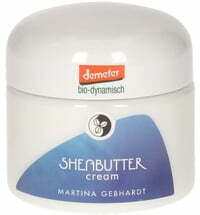 Love this cream - it has a wonderful lemony natural smell and a a beautiful texture , perfect for the dry climate. 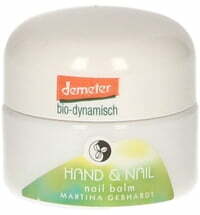 Martina Gebhardt Hand & Nail Care Set!